Every tourist that arrives to Argentina knows that it is a must to taste the Argentine Steak. In older posts we talk about this argentine ritual, we recommended you the best steaks houses in Buenos Aires and how to order as a porteño. But we recognize that Vegetarianism is a trend, and that’s why we are going to dedicate a post to the Vegetarian Food in Buenos Aires. 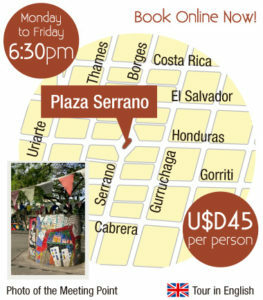 Join our Food Tour Buenos Aires! 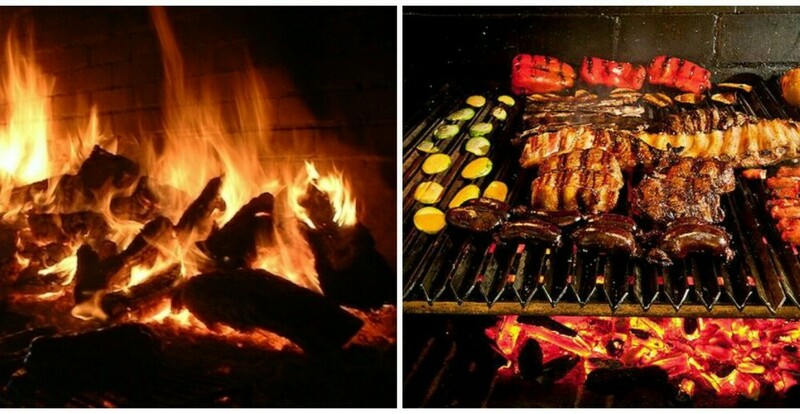 Argentina is the carnivore’s paradise! There is no place in this world where you will get better meat than here. 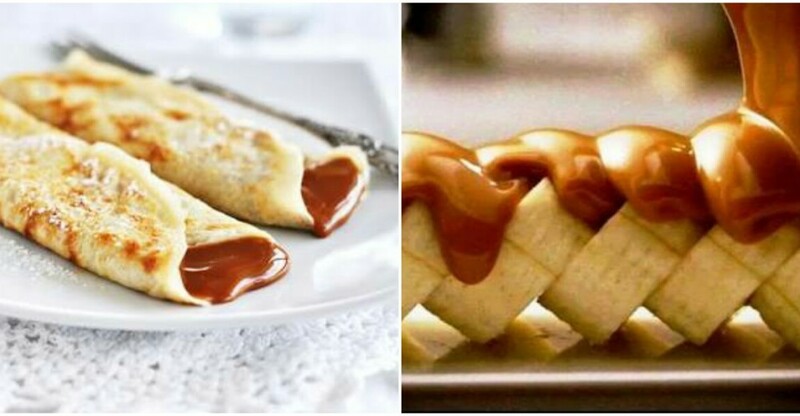 In other post we talked about Dulce de leche as the main character of sweet food in Argentina. That’s why we are going to show you the most popular desserts to enjoy in Argentina. As we told you in other posts, food is an important part of our culture. Argentina is recognized for it’s steaks and other dishes as empanadas and milanesas, but we also enjoy sweet food. 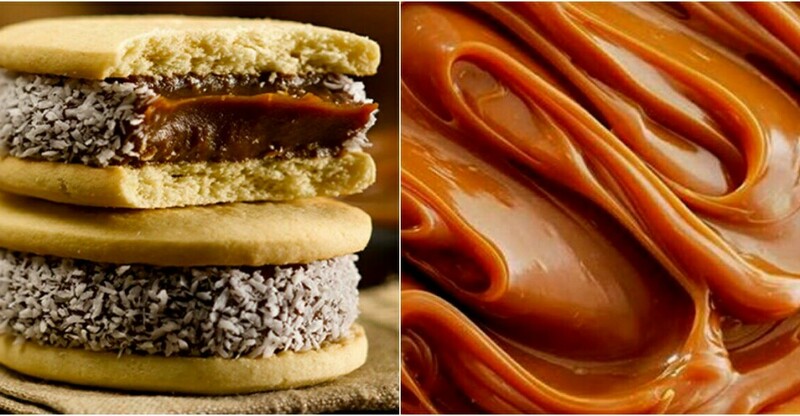 The main character of deserts and candies is Dulce de Leche. Wine is the Nacional beverage of Argentina. 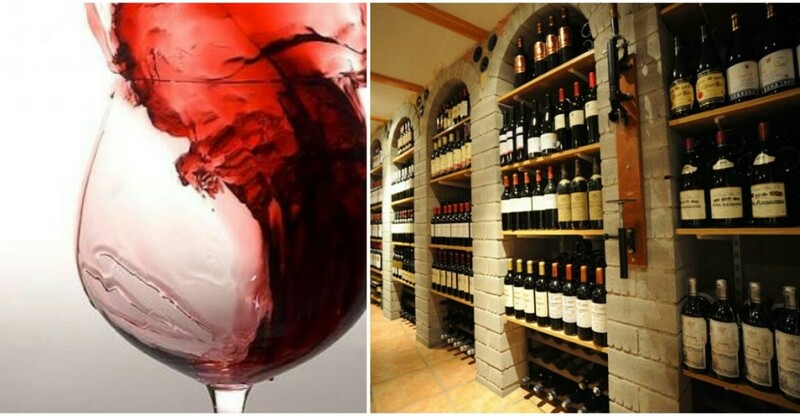 The country is the biggest wine producer of latin americas and is located amongst the biggest producers in the world. The quality of the argentine wine is recognized in every continent and that’s why Argentina exports wine to every country of the globe. Argentina is the carnivore's paradise. 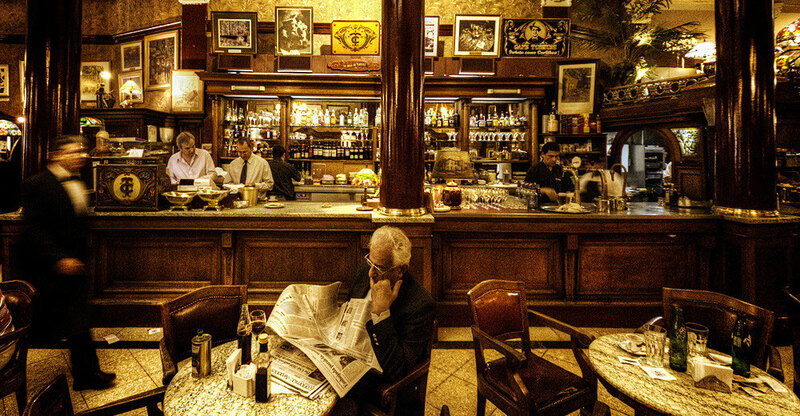 In Buenos Aires you will find Parrillas, steak houses, in every barrio of the city. 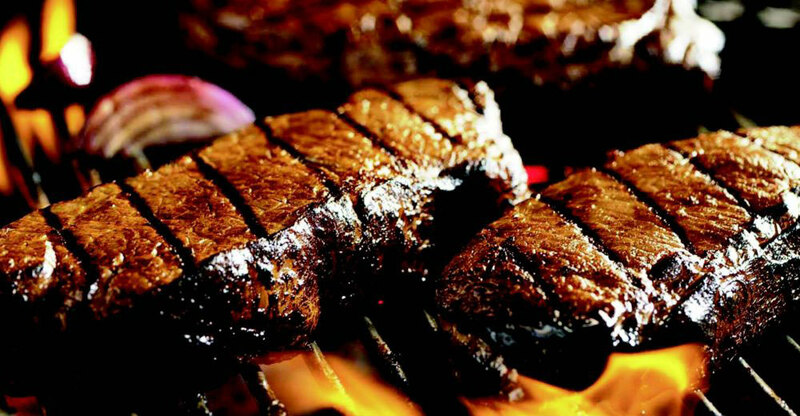 In this post we are going to show you the most popular parrillas to enjoy a delicious steak! Empanadas are another important dish in Argentina. You will find them in the entire country and obviously in Buenos Aires. Empanadas are one of the favourite meals for the locals. When asked to mention a must-try Argentine cuisine specialty, most people might answer Steak and Wine, but let us tell you something most people ignore: Argentine Gelato is one of the best in the world.